Главная / Каталог филателистического биеннале "Россика-2016"
- развитие международного гуманитарного сотрудничества. РОССИКА-2016 проводится Национальной Академией филателии России совместно с немецкой филателистическойакадемией и Издательством Шванебергер,при участии Российского дома науки икультуры в Берлине, Филателистическогообъединения Берлин-Бранденбург, клубаэлиты российской филателии ≪Россика≫ иОбъединения друзей русской/советскоймарки г. Берлин. Генеральные спонсоры выставки: архитектурная мастерская Сергея Ткаченко иФонд Русское современное искусство Цюрих, при поддержке Российского дома науки и культуры в Берлине. РОССИКА-2016 будет проводиться в Российском доме науки и культуры в Берлине (Фридрихштрассе, 176—179, Берлин,D-10117) с 20 по 22 мая 2016 года. (ЕАФ) и Международной Ассоциации издателей филателистических каталогов (ASCAT). 5.1. Почётный Класс (Клуб Монте-Карло). На второй выставочной площадке ≪Россики-2016≫ в Доме русского зарубежья имениАлександра Солженицына, Москва, будетпредставлен внеконкурсный юношеский класс. HONORARY CLASS (CLUB DE MONTE-CARLO). HC-01 AITCHISON, Jon (United Kingdom). Earlydocuments and mail from the small BritishChannel Island of Herm. HC-02 CRAVERI, Guido (Bahamas). The “NumberOne”of Russia. HC-03 IMPERATO, Saverio (Italy). Mail Russia —ItalianStates and Italy —Russia Re UPU. HC-04 MASELIS, Patrick (Belgium). Earliest PostalHistory of Congo. HC-05 JAKUBEK, Wolfgang (Germany). Das Ende inBerlin 1945. HC-06 VORUZ, Jean (Switzerland). The Red CrossBaptism of Fire in Geneva 1870—1906. NC-01 LEUPOLD, Wolfgang (Germany). “DERULUFT1922”(Aerophilately). NC-02 LEUPOLD, Wolfgang (Germany). Die Rubel-Freimarken Russlands und ihre Nachverwendungender RSFSR, (Traditional Philately). NC-03 Museum fur Kommunikation Berlin ???? NC-04 RODIN, Igor (Russia). Space Mail: from“Salyuts”to “Mir”, (Astrophilately). NC-05 RODIN, Sergey (Monaco). The InternationalSpace Station, (Astrophilately). NC-06 Zeppelin Museum Friedrichshafen ??? 1-01 FURNON, Bernard (France), Rarities of the ZemstvoPost. 1-02 SUESS, Peter (Germany), Jammu —Kashmir. 1-03 UNTERMANN, Michael (Germany), DeutscheReichspost 1.1.1872—1875. 2-01 HILLESUM, Rene (The Netherlands). Postmarksof Imperial Saint Petersburg. 2-02 HOLITSCHKE, Gunther (Germany). Die Nachgebuhrenerhebungin Russland und der UdSSR bis 1950. 2-03 JARETZKY, Rolf-Dieter (Germany). Russia usedabroad. 2-04 JARETZKY, Rolf-Dieter (Germany). Russia mutecancellations. 2-05 TKACHENKO, Sergey (Russia). Military censorshipin the USSR 1939—1953. 3-01 FISCHER, Gerhard (Germany). Zeppelinpost. 3-02 FISCHER, Konrad (Germany). Die Flugpostausgabendes Deutschen Reiches 1919-1945 und ihreVerwendung auf Luftpostsendungen. 3-03 TEICHMANN, Horst (Germany). Fruhe Luftpostder DDR vor 1956. 4-01 CACKA, Julius (Czech Republic). Cooperation ofRussia in space exploration in 1957—1995. 4-02 HERSCHUNG, Manfred (Germany). Aufbruch inden Kosmos mit Mondlandung. 4-03 SLACHHEIN, Stephen (Germany). How theMankind dream to reach the stars became the true. Class 5: One Frame exhibits. 5-01 DRAGUNSKI, Yevgeni (Russia). “The hand witha sword on a background of the sun”, the issue of1918. 5-02 DUBOVIK, Dmitry (Russia). Russian Navy inWorld War I. 5-03 FROMM, Eckehard (Germany). Flugpost Gotha1912 — “Schlegel-flug”. 5-04 KIRILLOV, Linart (Russia). Wenden, 1862—1903. 5-05 PEREVEZENTSEV, Vladimir (Russia).PostageStamps for the foreign exchange, issue of 1925. 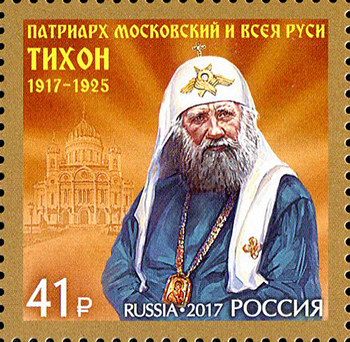 5-06 PUGACHEV, Igor (Russia) Romanov series, thefirst Russian issue of commemorative postagestamps. 5-07 RIGO, Antoni (Spain). Animals in Space. 5-08 STRYGIN, Andrey (Russia). Soviet-French andRussian-French joint space flight: drafts of postagestamps. 5-09 VINOGRADOV, Vladimir (Russia). Moscow Kremlin. 5-10 ZUBIELIK, Piotr (Poland). The letters sent fromWarsaw to Geneva in 1944. 6-01 KREPOSTNOV, Valeriy (Russia). Rare PostcardsPublished by the Red Cross (Community of SaintEvgenia). 6-02 LADYZHENSKIY, Alexey (Russia). The RussianImperial Family on Postcards, published by theRed Cross (Community of Saint Evgenia). 6-03 LEBEDEV, Vladimir (Russia). Russian Art onPostcards Published by the Red Cross (Communityof Saint Evgenia). 6-04 MARKOV, Vladimir (Russia). The Petersburg side,gone with the time. 6-05 MELITONYAN, Arsen (Russia). Views of Citiesof the Russian Empire, published by the Red Cross(Community of Saint Evgenia). 6-06 PESTRYAK-GOLOVATY, Vasily (Russia). PostalHistory of Imperial Gatchina. 7-01 BLAZEK, Franz (Germany). Schienenverkehr inRussland und der UdSSR. 7-02 FEUSTEL, Gűnter (Germany).Sicher Starten - Sicher Landen. 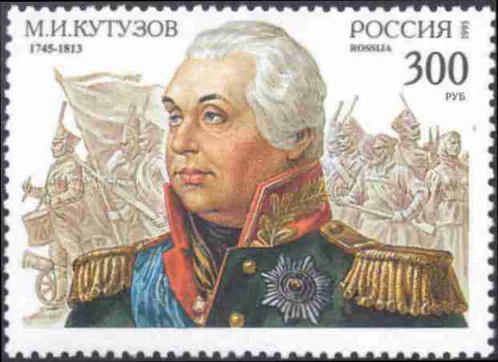 L-01 BAKAUTOVA, Ludmila; STRYGIN, Andrey (Russia).Rossica: the first Russian commemorative andcharity stamps. Monograph. L-03 Forschungsgemeinschaft Nordische Staaten (Germany).Die Postgeschichte Finnlands - Teil 1 - Von den Anfängen bis Ende 1844. L-04 Freunde der Rußland-Philatelie Berlin (Germany).Mitteilungen zum Sammelgebiet Russland - UdSSR —Russische Föderation. Magazine. L-05 FREY, Konstantin (Germany). Die Deutschen inder Geschichte Russlands im Spiegel der Philatelie. L-06 HILLESUM, Rene (The Netherlands). Filatelie2015 (volume 93). L-07 HILLESUM, Rene (The Netherlands). Filatelie2015 (volume 93) CD. L-09 IVANOVA, Olga (Russia). “The world of stampsand coins”, annual almanac 2011-2016. L-10 KORNILOVA, Svetlana (Russia). “Our favoriteartists”, catalogue-album. L-12 KREPOSTNOV, Valeriy (Russia). WienerWerkstatte. Illustrated catalogue of postcards. 2012. L-13 KREPOSTNOV, Valeriy (Russia). 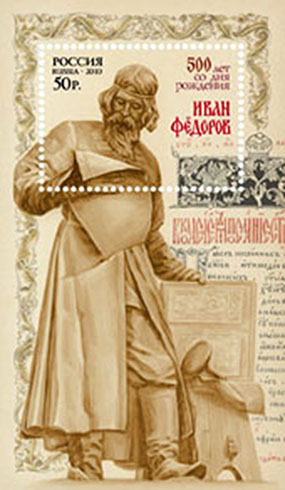 Sergei Solomko:Illustrated catalogue of postcards. Publisher IlyaLapin in Paris. 2013. L-14 KREPOSTNOV, Valeriy (Russia). Ricard PublishingCompany: the illustrated catalogue of postcards. 2014. L-15 KREPOSTNOV, Valeriy (Russia). Advertisingpostcards of the Russian Empire. Postal stationary. L-16 KREPOSTNOV, Valeriy (Russia). Banks ofthe Russian Empire on postcards of the19th —beginning of the 20th century,2014. postcard views of old Vyatka. 2015. L-19 KUZMIN Pavel (Russia). 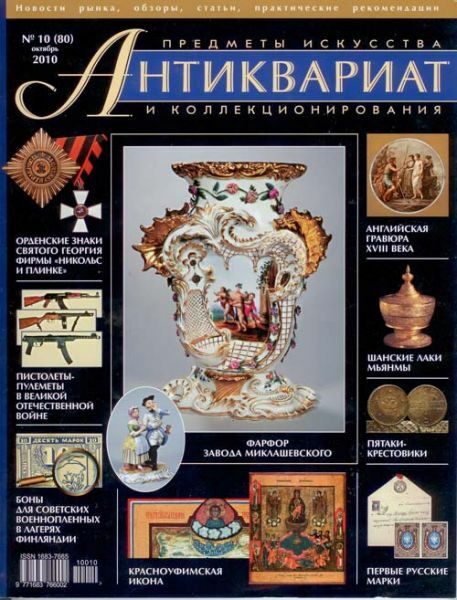 Website “Personalities inPhilately”(www.filpersona.ru). L-20 “MARKA”PTC (Russia).Catalogue “Signs ofpostal payment. Zemstvo, Venden. Postagestamps, postal stationery 1866—1919”. 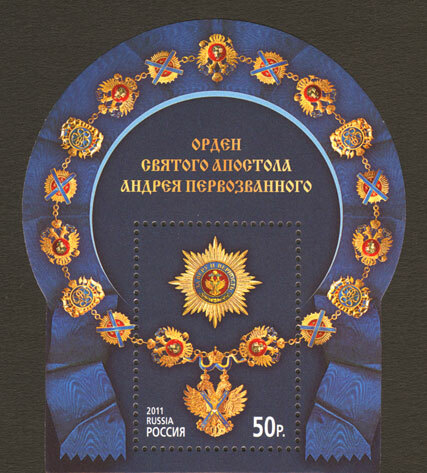 L-21 “MARKA”PTC (Russia).Catalogue "Sings ofpostal payment of the Russian Federation 2013-2015". L-23 MELITONYAN, Arsen (Russia). Deutsche Addressesof Old Russia. History on Postcards. Seriesof 4 books. 2006—2014. L-24 Ministry of Communications of the RussianFederation. Federal Communications Agency.The A.S.Popov Central Museum of Communications. L-25 PFLUGER, Albert (Germany). Vorwarts zumSieg! Illustrierte sowjetische Feldpost des 2.Weltkriegs. Catalogue. 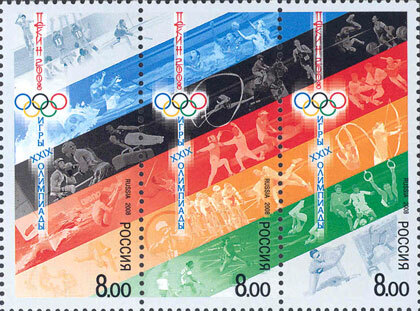 L-26 Philatelistische Arbeitsgemeinschaft Russland /UdSSR (Germany). 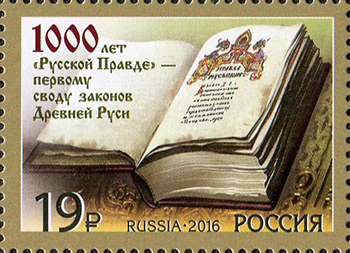 Deutsche Zeitschrift fur Russland-Philatelie magazine. L-27 PODOLECKI, Feliks (Poland). Directorate ofPosts and Telegraph in Lviv: post-offices openedin 1918—1939. L-28 RADENOVSKI, Dimitar; KALINKOV, Boris (Bulgaria).The surgery tool during the ages /senturies,post, philately,tradition. L-29 RADENOVSKI, Dimitar; KALINKOV, Boris (Bulgaria).Academician Dr. Nikolay IvanovichPirogov —a legend in surgery- life and work ofPirogov. L-30 SAKSONOVA, Irina (Republic of Belarus). 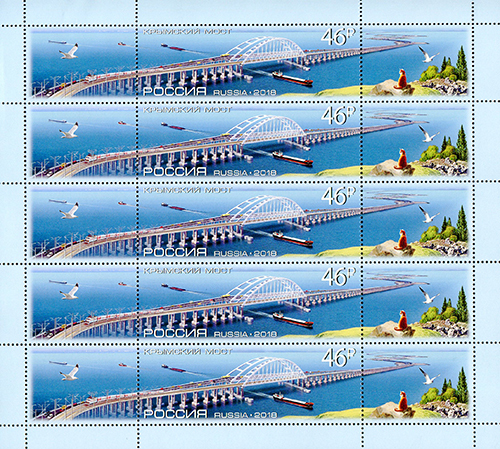 Catalogueof postage stamps 2014. L-31 SAKSONOVA, Irina (Republic of Belarus). Catalogueof postage stamps 2015. L-32 SALZMANN, Wans-Werner (Germany). Mit demFahrrad an die Front ”Feldpost der Radfahrer-Truppen (3. erganzte Aufl.). L-33 SCHWANEBERGER Verlag GmbH (Germany).MICHEL Catalogue Europe in 7 volumes 2015 +2015/2016. L-34 SCHWANEBERGER Verlag GmbH (Germany).MICHEL Germany Specialized Catalogue 2016,Volume 1 and Volume 2. L-35 SCHWANEBERGER Verlag GmbH (Germany).Specialized Catalogue Switzerland and LBKLiechtenstein2015/2016. L-36 SCHWANEBERGER Verlag GmbH (Germany).MICHEL handbook and specialized catalogue“Corners of sheet margins of the German Empire”. L-37 SCHWANEBERGER Verlag GmbH (Germany).MICHEL Thematic Catalogue Aeroplanes - Whole World. L-38 SCHWANEBERGER Verlag GmbH (Germany).Austria Specialized Catalogue 2015. L-39 SCHWANEBERGER Verlag GmbH (Germany).North America 2015, Volume UK 1.1 2015; CentralAmerica 2015 (UK 1.1); Caribbean Islands2015/2016 (UK 2.1) —Volume 1 (A—J) +Caribbean Islands 2015/2016 (UK 2.2) —Volume2 (L—Z); South America 2015/2016 (UK 3.2). L-40 SCHWANEBERGER Verlag GmbH (Germany).Germany Catalogue 2015/2016 with MICHEL softeasy CD. L-41 STRYGIN, Andrey (Russia). 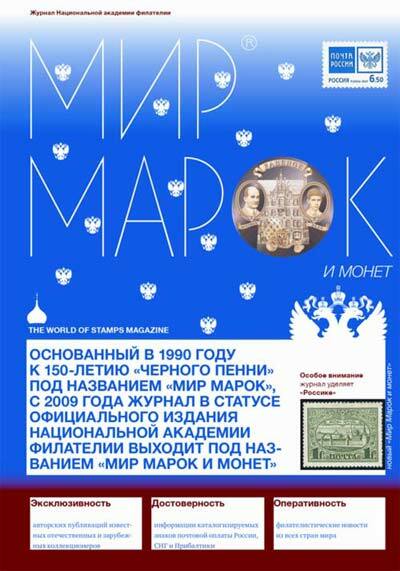 “The world of stampsand coins”, quarterly philatelic magazine. L-42 TKACHENKO, Sergey; STRYGIN, Andrey (Russia).“Rossica: everything about Russian postagestamps and philately”, monograph. L-43 TKACHENKO, Sergey; VINOKUROV, Ardaljon(Russia).“Military censorship in the USSR 1939-1953”, monograph. L-44 TSCHROOTS-BOER J.L.C.M. / H.H.C. (TheNetherlands).Luchtvaart en Luchtpost Encyclopediadeel 1 t/m 1935 + deel 2 t/m 1945. L-45 VACCARI s.r.l. (Italy). Vaccary Magazine 2015 (№53,54). L-46 VACCARI s.r.l. (Italy). Aerofilia Italiana 1884-1920. L-47 VACCARI s.r.l. (Italy). Catalogue of Zeppelin Mailof Italy, Italian Colonies —San Marino —VaticanCity 1929-1939. L-48 VAN DER LINDEN, James (Belgium). “Four ImportantExchange Offices”. L-49 VORONIN, Alexander (Russia). The “PhilatelicGeography”dictionary and reference book.